Feds Unveil Rules For Online Health Insurance Markets : Shots - Health News Exchanges must be up and running by at the start of 2014, although states must prove a year earlier that they will be ready to go. The federal government will establish exchanges for states that can't or won't do so themselves. Health and Human Services Secretary Kathleen Sebelius talks about insurance with Nick Kaplanis, manager at Frager's Hardware Store, Washington, D.C.
Today the federal government released proposed rules that will govern how states set up and run new marketplaces where individuals and small businesses can shop for health insurance. The so-called exchanges are a key element of the health care overhaul law. Sliding subsidies for private insurance on the exchanges will be available for residents who earn up to 400 percent of the poverty level, about $43,560 this year. Those who qualify for Medicaid, the state-federal program for the poor, will be able to sign up for it through the exchanges. The idea is to make buying coverage like shopping for an airline ticket online. The proposal from the Department of Health and Human Services runs hundreds of pages. Insurers, consumer advocates and others will have 75 days to comment. Final rules are expected later this year. Insurers want states to be granted a lot of flexibility in how they design their exchanges, and the companies don't want to be barred from seats on oversight boards. Consumer groups, however, would prefer that insurers not be allowed on the boards or, if they are, to make them meet strict conflict-of-interest rules. Both groups are watching closely to see whether the federal government will require states to choose which insurers can participate — and negotiate with them over prices and other issues — or allow a looser structure in which all insurers that meet the minimum standards under the law can participate. Exchanges must be up and running by Jan. 1, 2014, although states must prove a year earlier that they will be ready. The federal government will establish exchanges for states that can't or won't do so themselves. 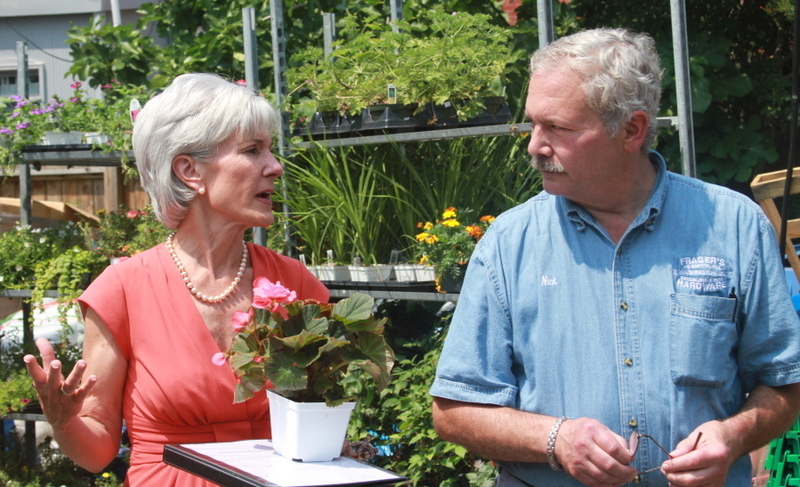 Health and Human Services Secretary Kathleen Sebelius and her top deputies unveiled the proposed regulations at Frager's Hardware Store, near where Sebelius lives on Capitol Hill. Frager's has been in business 90 years and its owners provide health coverage to their 25 full time employees, though they said that's been getting harder as premiums climb. Manager Nick Kaplanis on Monday gave no endorsement to the exchanges or the health law in general. 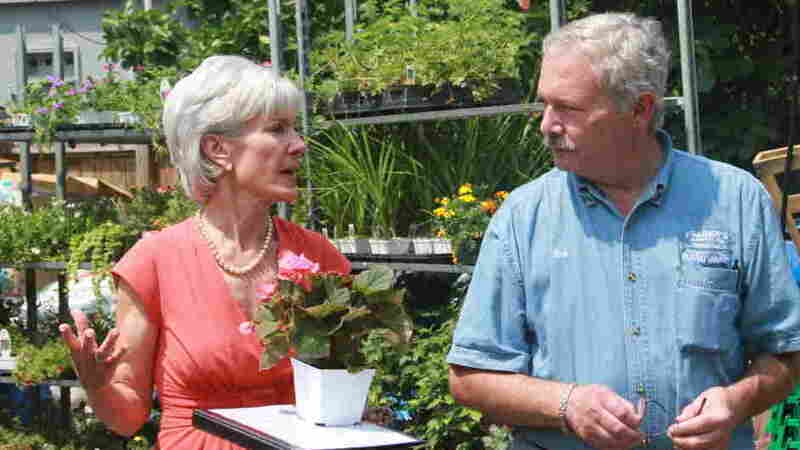 His only question to Sebelius was to ask if she could get President Obama to visit next time. She said she would. Last week, John Weintraub, a co-owner of the store, who wasn't around for Monday's event, told Kaiser Health News that he was skeptical of the new law. "I am not confident at all that Obamacare will lower my costs," he said. "It seems like whenever the government does get involved in something like this, it never works out."